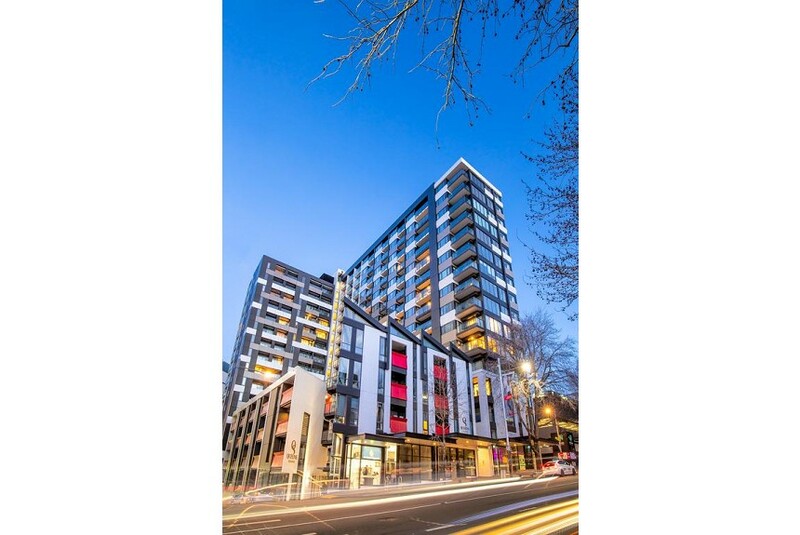 Located in Auckland, 200 m from Auckland Town Hall and 300 m from The Civic, Star Queens Serviced Apartments features city views and free WiFi. Featuring a living room with a sofa, as well as a fully equipped kitchen, each unit has a private bathroom with shower and a washing machine. A dishwasher, an oven and microwave are also available, as well as a kettle. Aotea Square is 300 m from the aparthotel, while Auckland Art Gallery is 400 m away. Auckland Airport is 21 km from the property.